As known by everyone no business can go without a good online presentation of its organization and its product.  But there are always best ways which save our time and effort for developing a website, both business owners and web design agencies opt for ready-made website templates. Book store template is the one which perform well and give great impact towards book lovers and a company or a person who is having a book store but not a high budget to make a website for them it is great new, you can get your own bookstore website at affordable price. 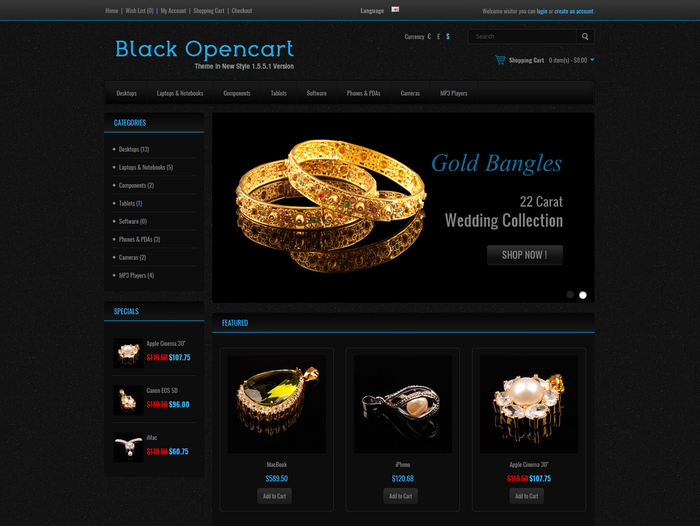 This is fully responsive theme with product tab(Featured, Best Seller, Latest & Special) and you can easily unchecked any item at anytime or we can say it easily manageable from admin module. 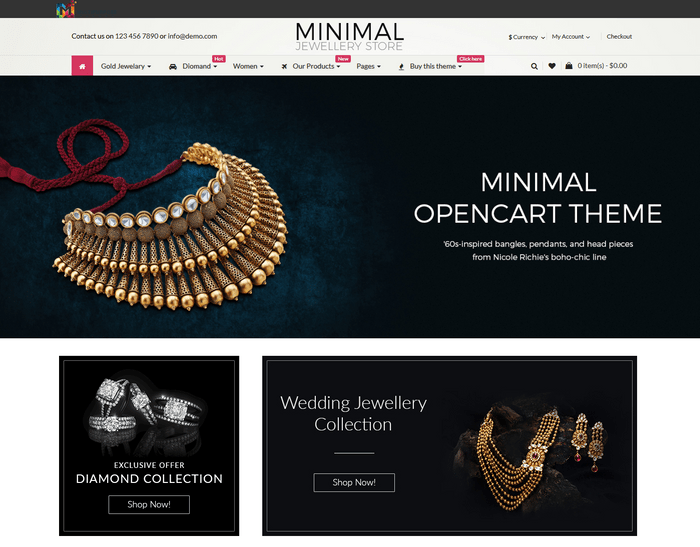 Newsletter subscription, HTML5 + CSS3 coding and our all multipurpose OpenCart templates designs gives an advantage that you can use it for other products also with few edits only.